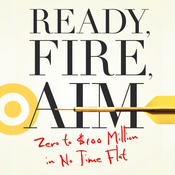 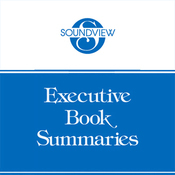 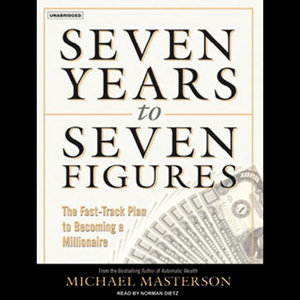 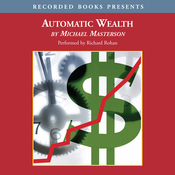 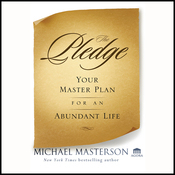 Audiobook Summary:Masterson, a self-made millionaire, draws upon his own experiences to offer a complete program for listeners to reach seven figures within seven years. 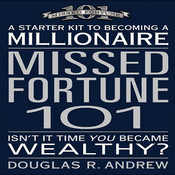 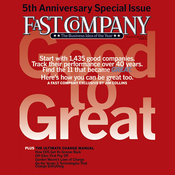 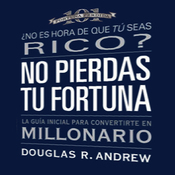 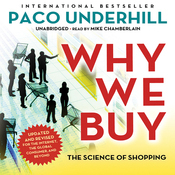 The author shows readers how to set target nest-egg lifestyles for themselves and then goes into detail on how to increase their income and continue to save for the future to achieve the target. 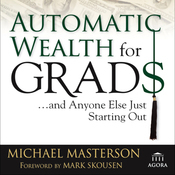 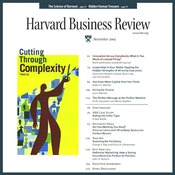 Methods discussed include how to gain equity in a business that will provide an income stream for the future, how to buy real estate, how to invest the rest of your money, and more.